All Bryant equipment comes with a 10 year manufacturer limited warranty! Click below to register newly installed Bryant Products. 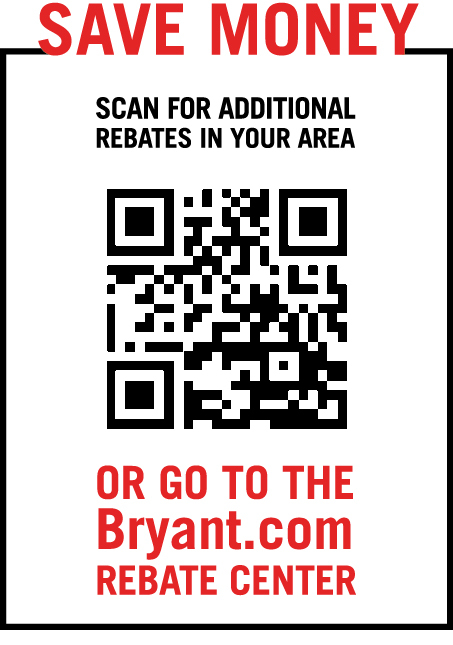 Bryant also works on saving you money through: Tax Credits, Rebates, and Efficiency Savings. 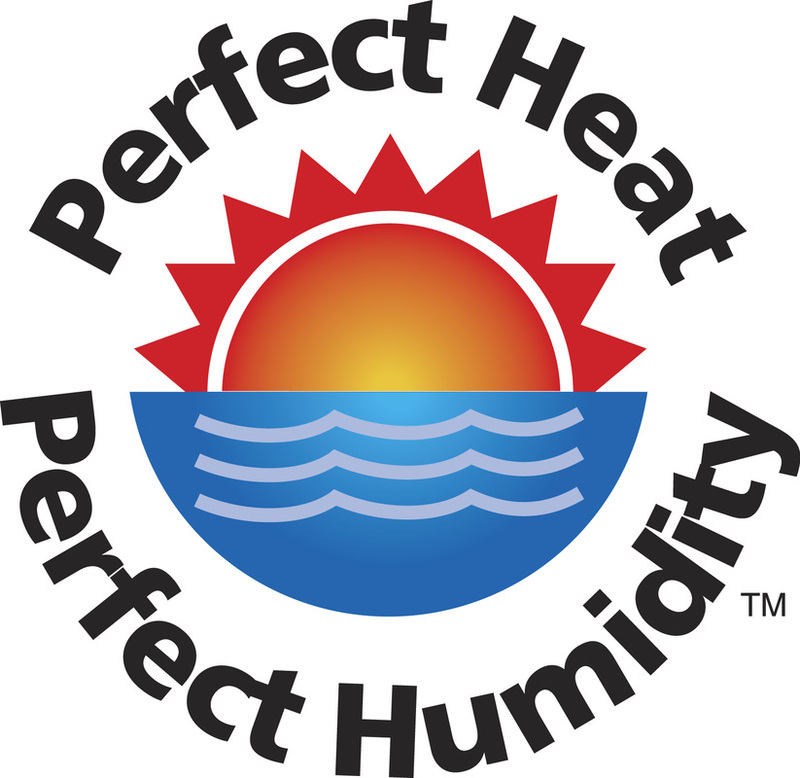 Financing is now available for any new Bryant Heating and Cooling System through your Affordable Air dealer.